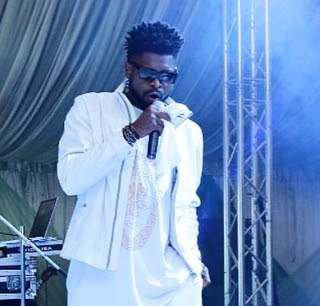 Nigerian comedian, Bright Okpocha, aka Basketmouth on Saturday was honoured at an award event that held at the Lyric Theatre in Joburg, South Africa. The comc star is the first to win the Savanna Pan-African Comic Award category which was introduced this year. It was also the first time the award would offer nomination opportunities to comedians in Nigeria, Uganda, Zimbabwe, Angola and Lesotho, according to reports. 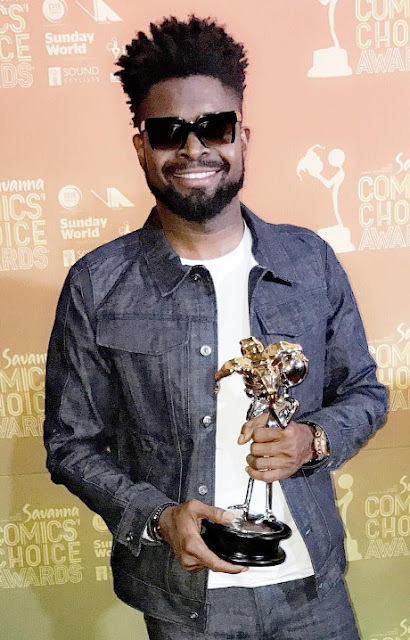 Dillon Khan, the Vice-President of Comedy Central Africa presented Basketmouth with his trophy which gave him a feeling of pleasure as observed from his delighted expression while walking towards the stage. The organisers of the award also sent in their congratulatory message to the actor and comedian via Instagram. “Africa!! Your Pan African Comedian of the year is @Basketmouth #SavannaCCA Naija Stand Up!!! 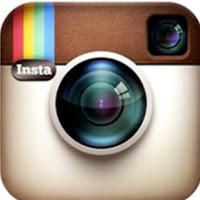 Congrats,” they wrote via Instagram. This is the most stupidious work i have ever seen, how can a comedian contribute anything to the development of this country? we need scientists, technicians and manufactureres not comedizns. Lately everybody wants to be a comedian in nigeria including hrrdsmen.